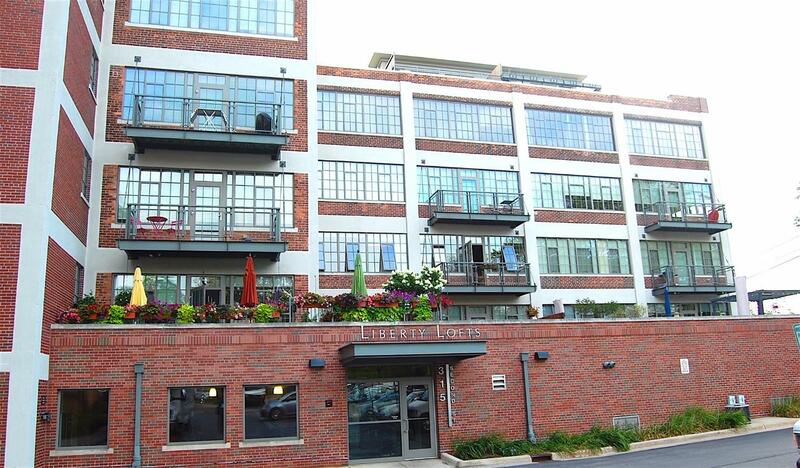 Luxury two bedroom Liberty Loft Condo in downtown Ann Arbor. You will love the contemporary, urban feel of this condo w/ open floor plan, hardwood floors, soaring ceilings, exposed duct work & lots of natural light. The large windows extend all the way across the great room & master bedroom allowing plenty of natural light coming in from the south eastern exposure. 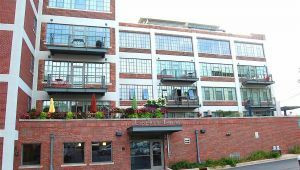 Great views of downtown from inside or from your own private balcony. Kitchen has an island, granite counters and stainless steel appliances. The master bedroom has a large walk-in closet & the second bedroom has a built-in Murphy bed & built-in storage unit. There is an exercise room off of the lobby on the first floor. A bike storage in the lower level plus individual storage lockers. Lawn and snow taken care of by the association along with water AND heat. This unit has one designated parking space. We were happy with the professional service we received with PiperPartners. Their advice and insight were exceptional. Our home sold in 1 week! Your response time to texts, voicemail, and email was excellent. We would strongly recommend PiperPartners to friends and family.